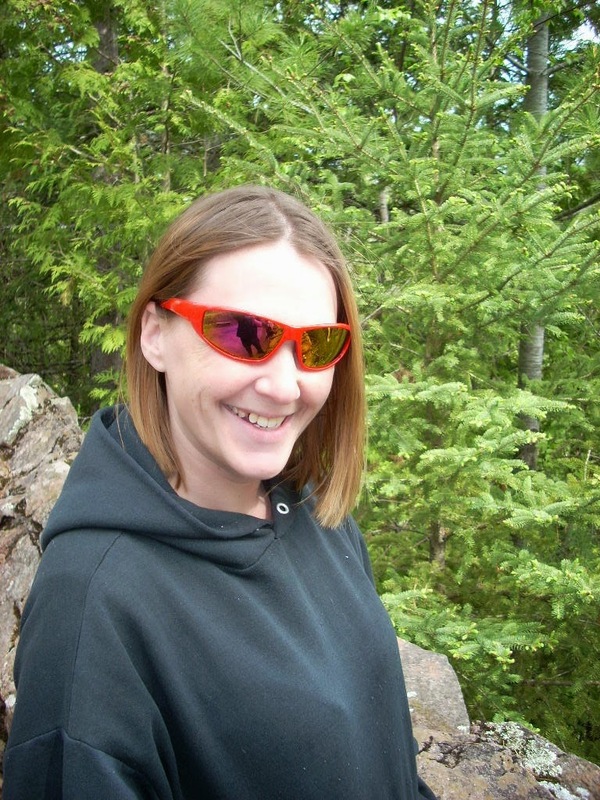 It is a little later than my usual posting time because we were out shopping and spending time with the younger two kids. K is at church on a field trip to check out a Jewish service and after they are going to Perkins to discuss what they saw and learned. 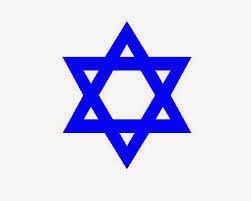 I do have to say I have never attended a Jewish church service and I am curious how it is different than the Lutheran services we normally attend. So while K was at that we took the little ones out to dinner and to do some clearance shopping because it is almost season change and winter wear is going on sale so it is time to buy for next year. We got dinner at Wendys because they have $1.99 kids meals. G thinkt that is a great idea because Z is too little to care about the toy so he gets 2 lol. 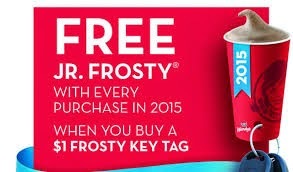 They are running a promotion right not that if you buy a key tag for $1 you get a free jr frosty at every visit. A jr frosty is normally $0.99 so if you use it twice it more than pays for itself. So after Wendys we hit up target. We don't normally check Cartwheel until we start to shop but G had to use the restroom so while we were waiting for him we checked it out. 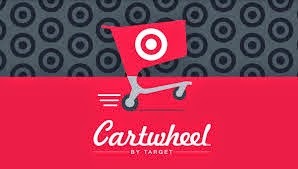 We are so glad that we did because Target Cartwheel is doing a 20% off all clearance clothing, shoes,and accessory discount. Well that is what we stopped in to look at anyway so off we went to shop. I don't have pics of what we bought because I am lazy and left it all in the car to be brought in tomorrow. Ok, if I am lucky it will be brought in tomorrow and if not it will sit in there until I need the trunk room lol. But, Z already has her coat and snow pants for next year which together cost me less than $20 so our trip was very worth it. Tomorrow is the last day of January and if i can make it through it I will have officially made it a month without smoking. Yup you heard that right I have made it 30 days now without a cigarette.